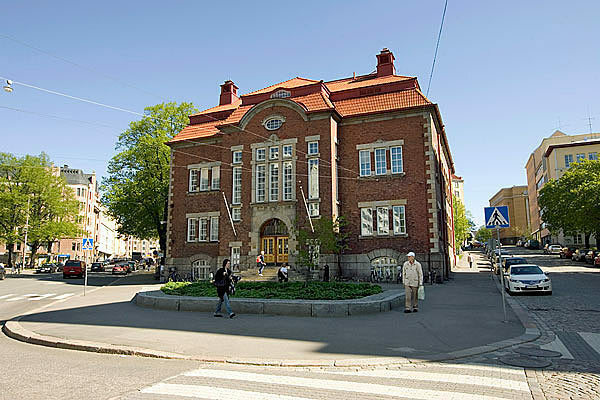 Kallio Library opens at 8am during weekdays (Monday to Friday). In the early morning hours between 8am and 10am, the library facilities and materials are available in self-service form to patrons. During those hours, it is possible to borrow, return, and collect holds as self-service. Come and see what we have available! Book a space for your art exhibition at Kallio Library.